As we head into spring, Christchurch is looking spectacular. With the opening of two new city amenities, the $50 million Hoyts EntX cinema complex and Tūranga, the central library, it’s great to see Christchurch residents getting back into the central city. We’ve seen many businesses make the commitment to return to the central city. 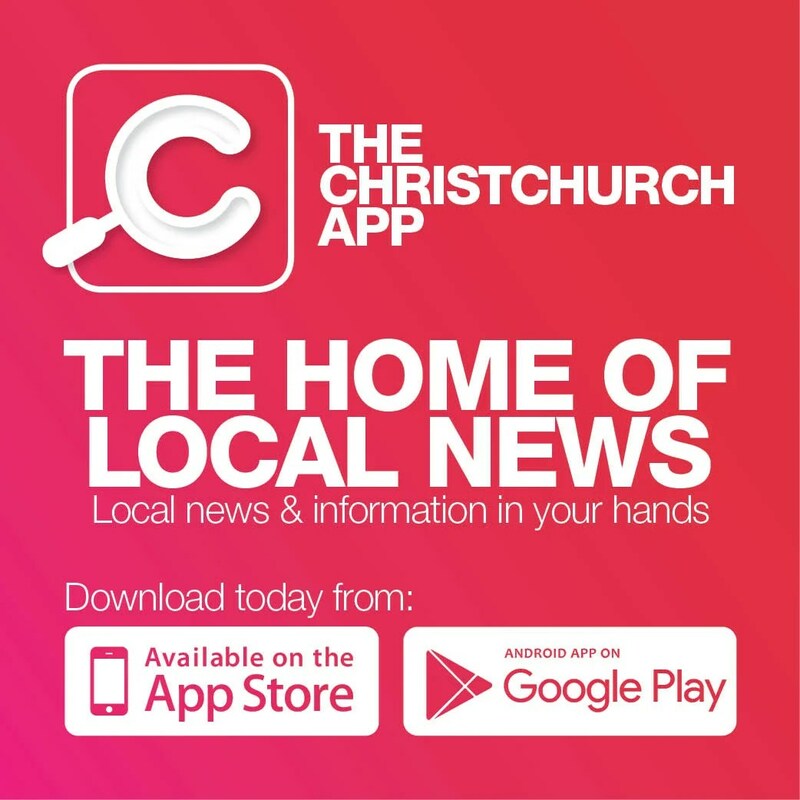 Now we need the people of Christchurch to come and experience the unique offerings and make the most of what’s on offer. The Terrace provides an array of new restaurants, bars and cafés with spectacular fitouts and a range of dining options. The Crossing complex provides private lanes and stunning retailers, many of whom can only be found in the central city. Dispelling the myths of no parking in the central city, there is now more than ever, with around 2900 parks in parking buildings and over 1700 on-street parks. Why not jump on a bus and head into the Bus Exchange, or enjoy the experience on a new Lime electric scooter. If you haven’t ventured into the central city for a while, I encourage you to head in. Take the kids to the Margaret Mahy Family Playground followed by a coffee or lunch in New Regent Street. Have dinner and a movie at the new Hoyts Entx complex, or have brunch at Little High, with a spot of shopping at The Crossing and Cashel Mall. Let’s support the local businesses that have been courageous and made the commitment to lead our central city’s regeneration.